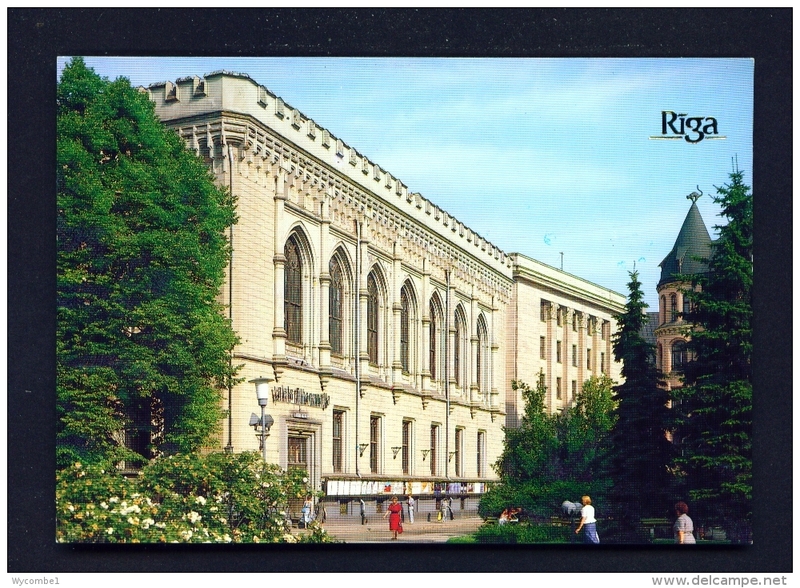 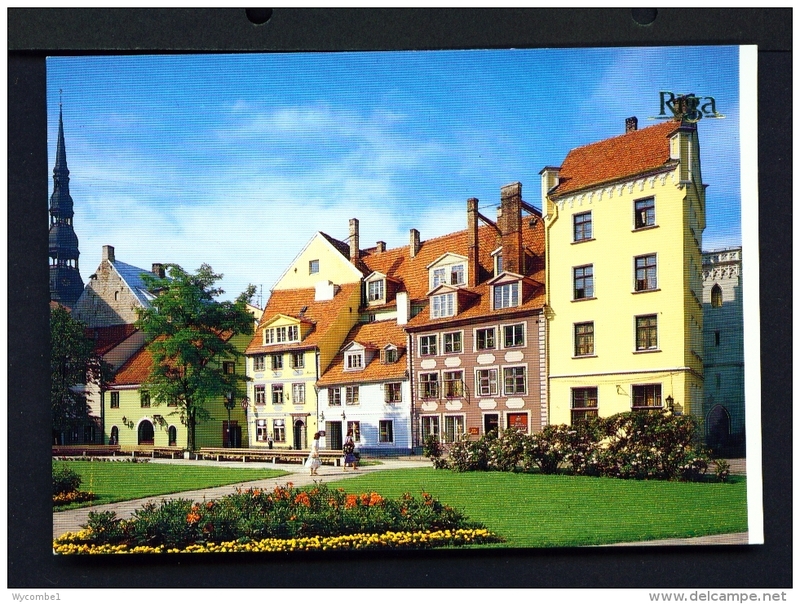 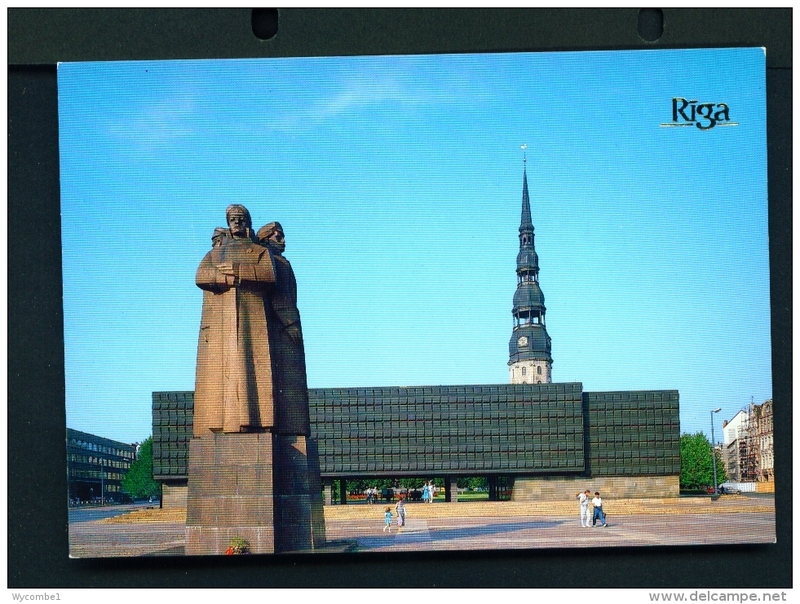 50606 POSTCARD: LATVIA: The Square near the Philharmonic Concert-Hall. 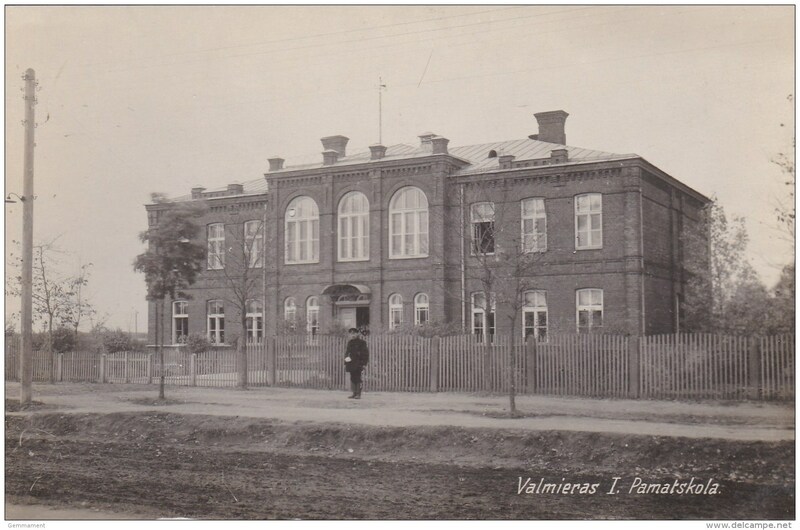 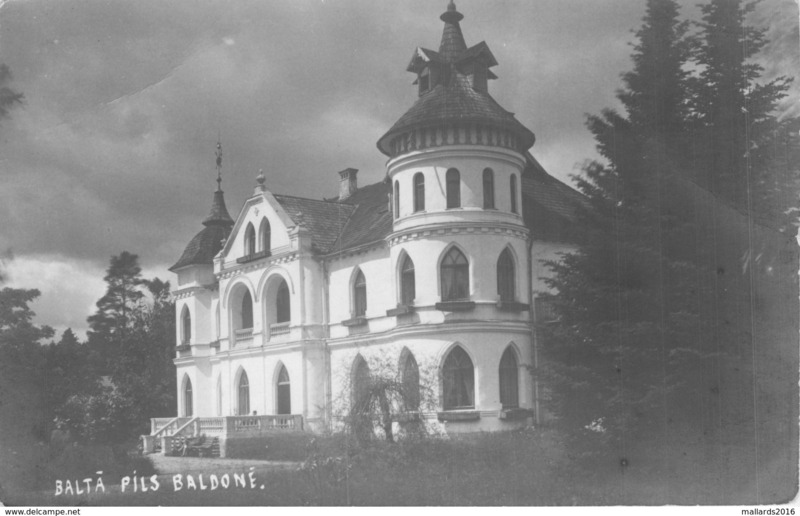 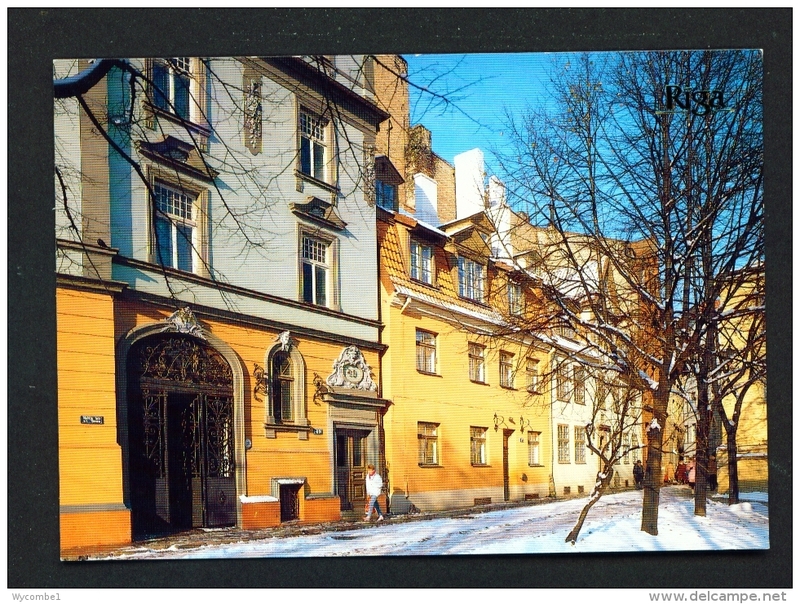 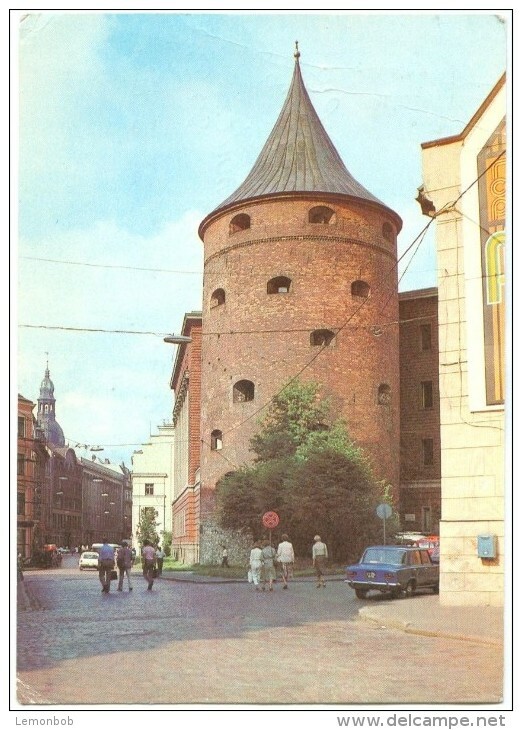 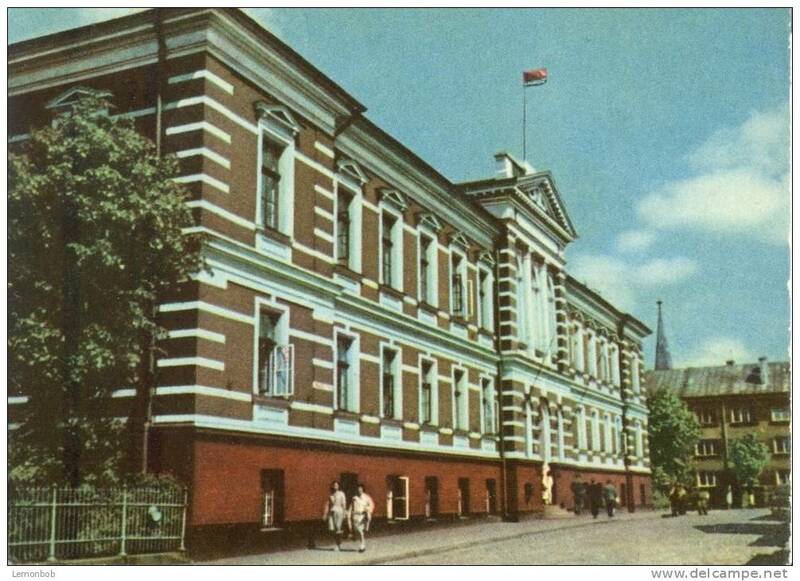 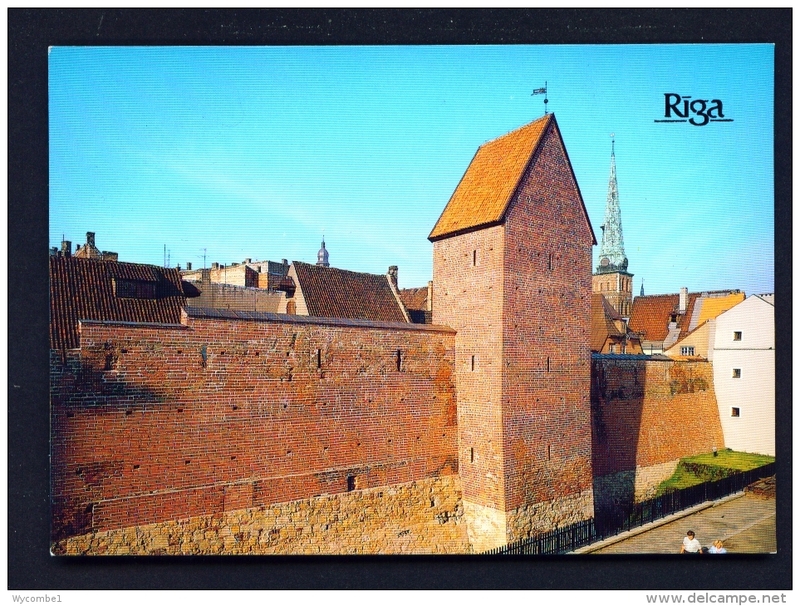 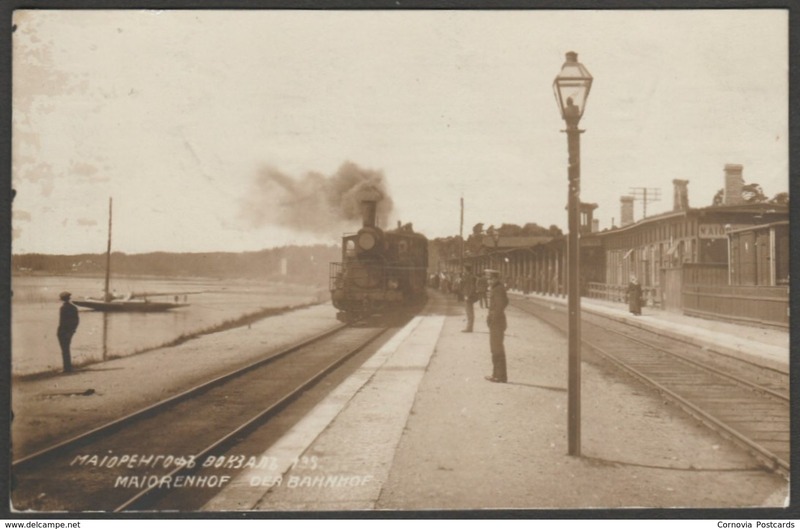 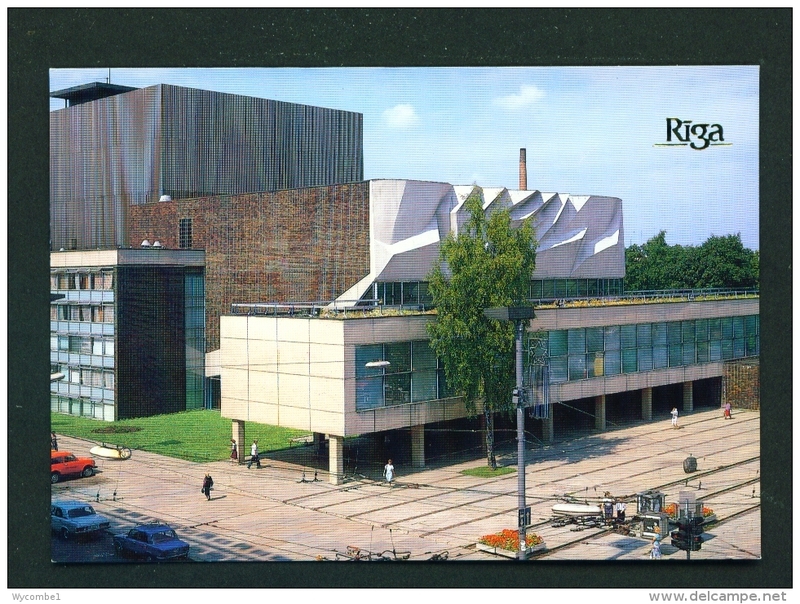 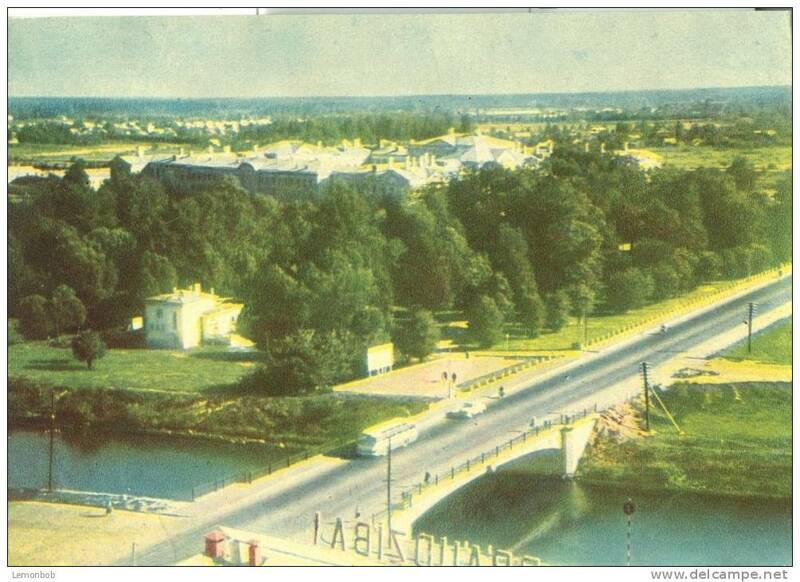 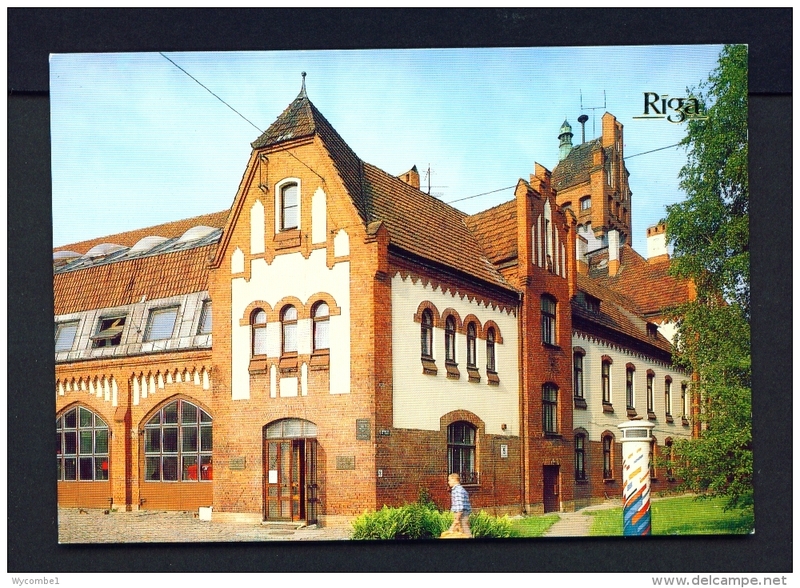 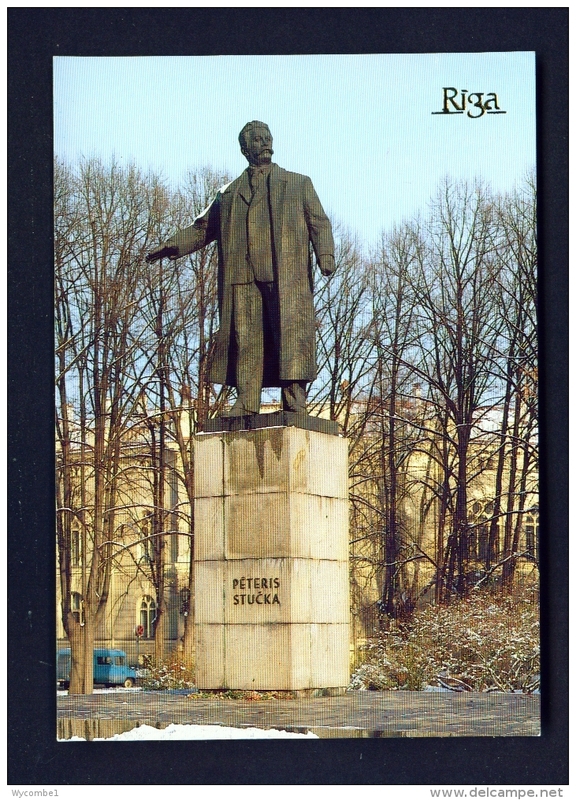 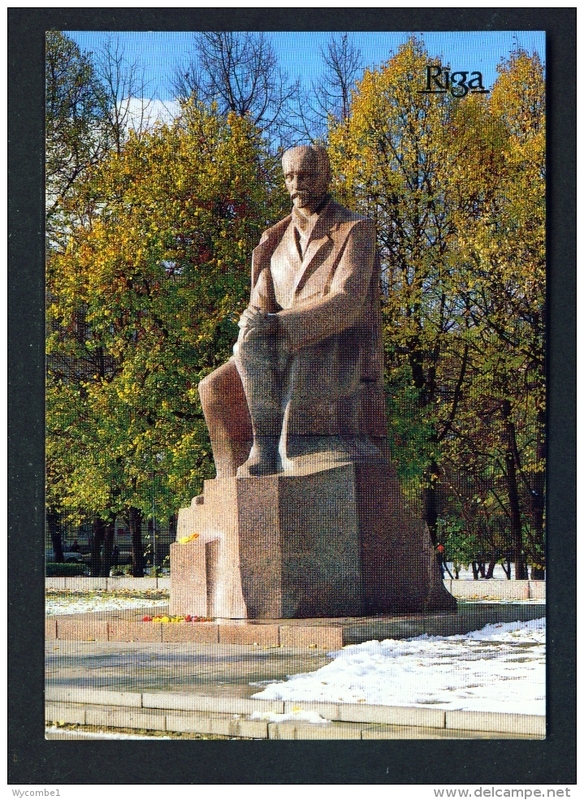 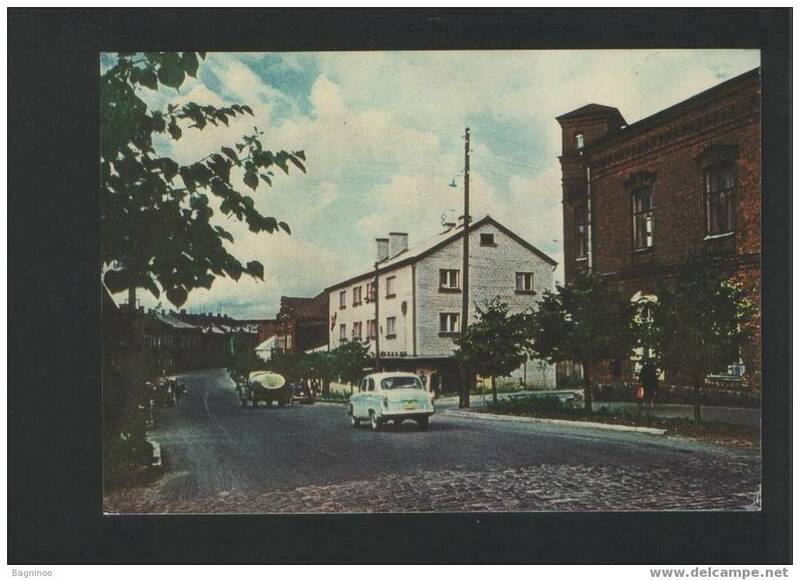 Old card of Latvian,SSR. 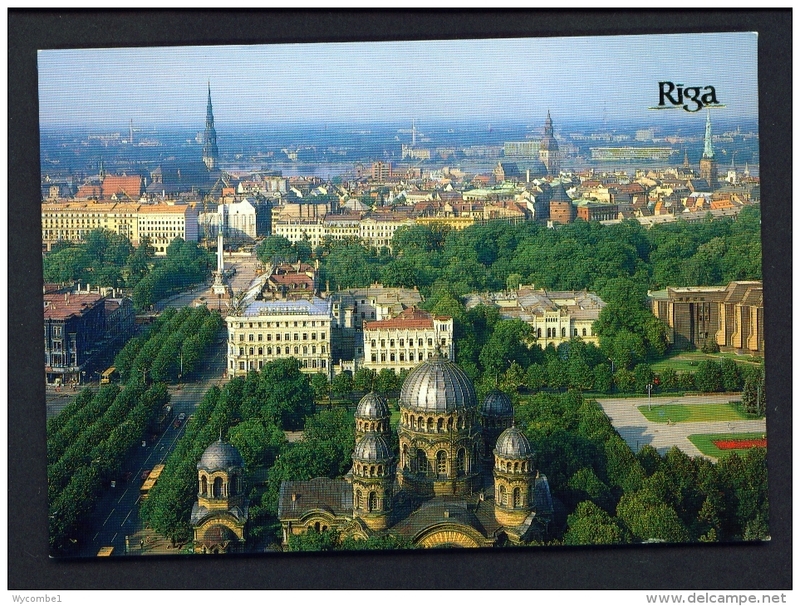 Riga at dawn,Latvia,Q17. 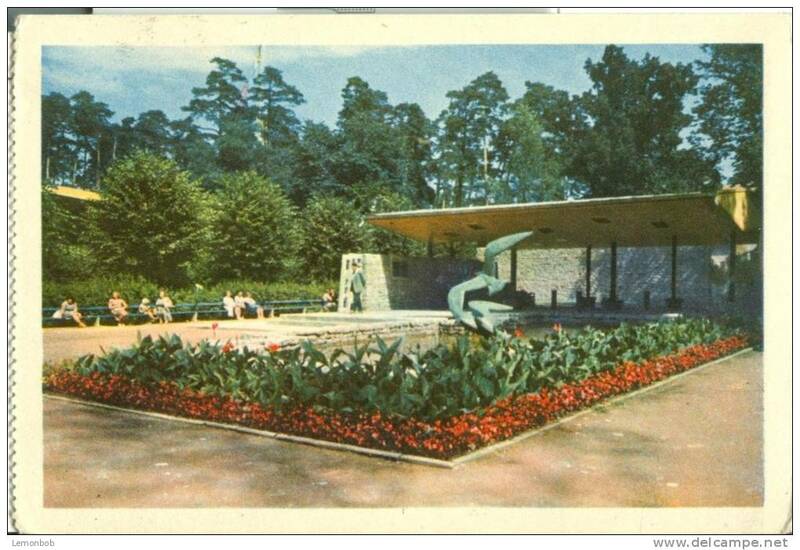 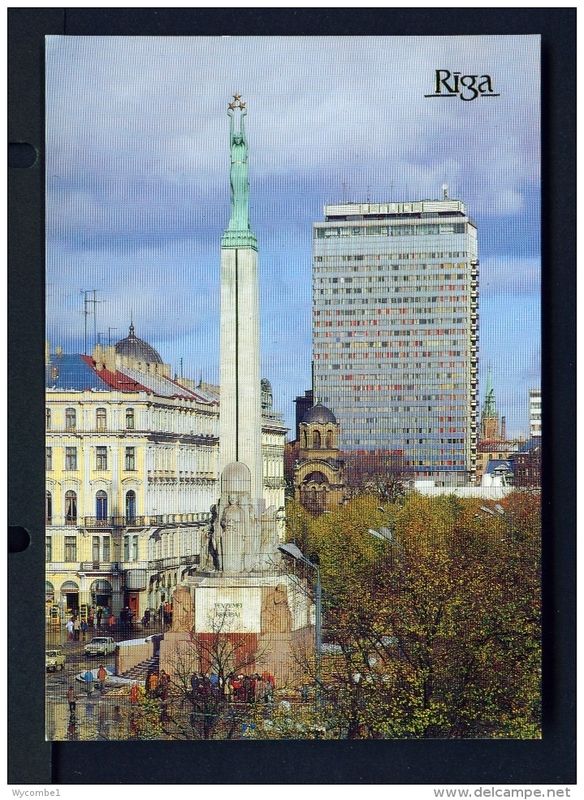 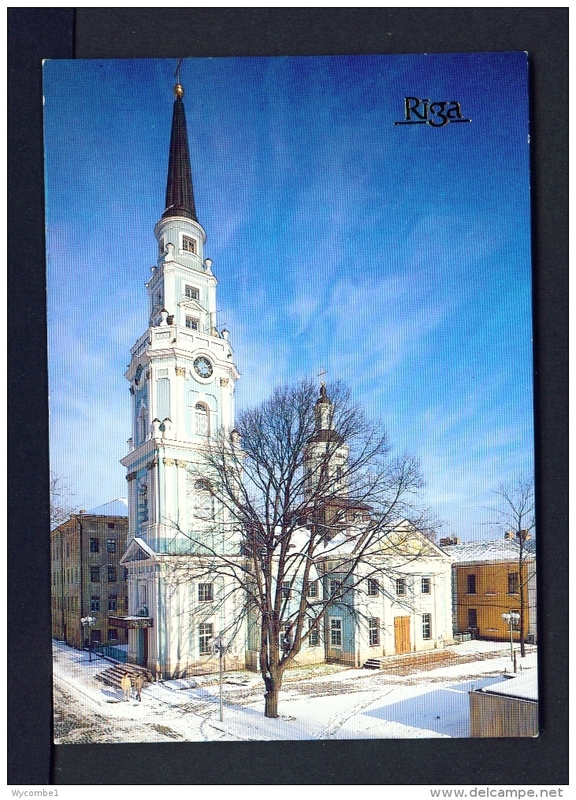 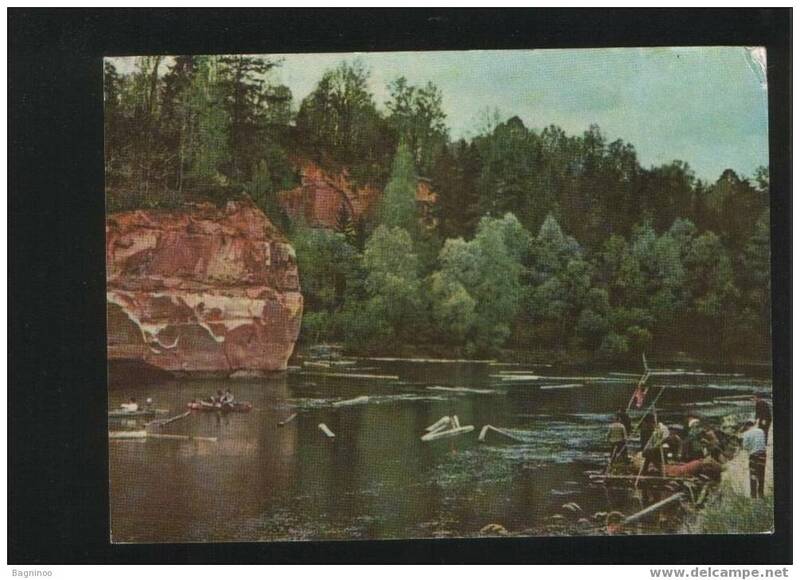 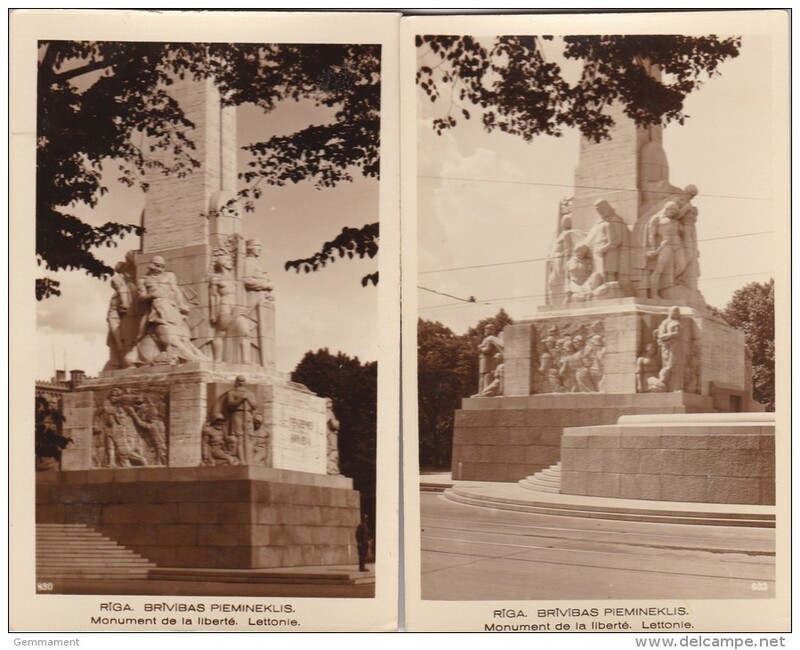 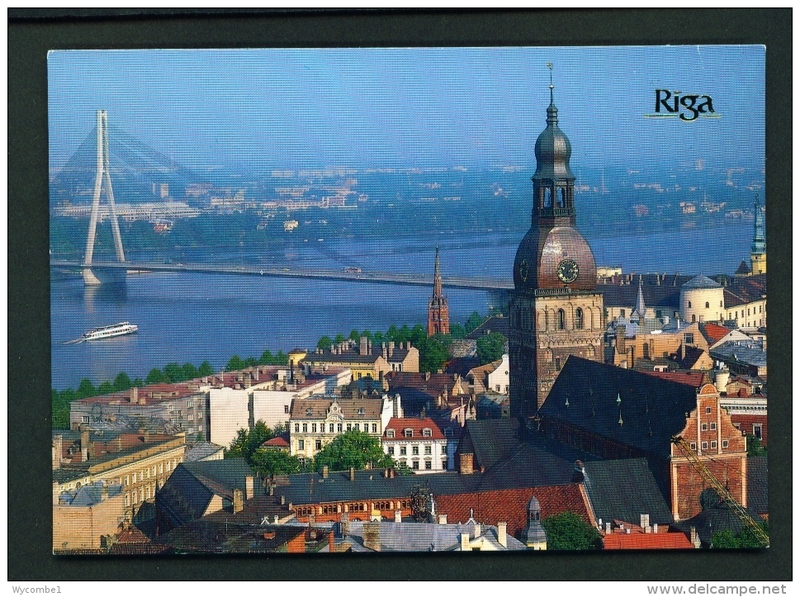 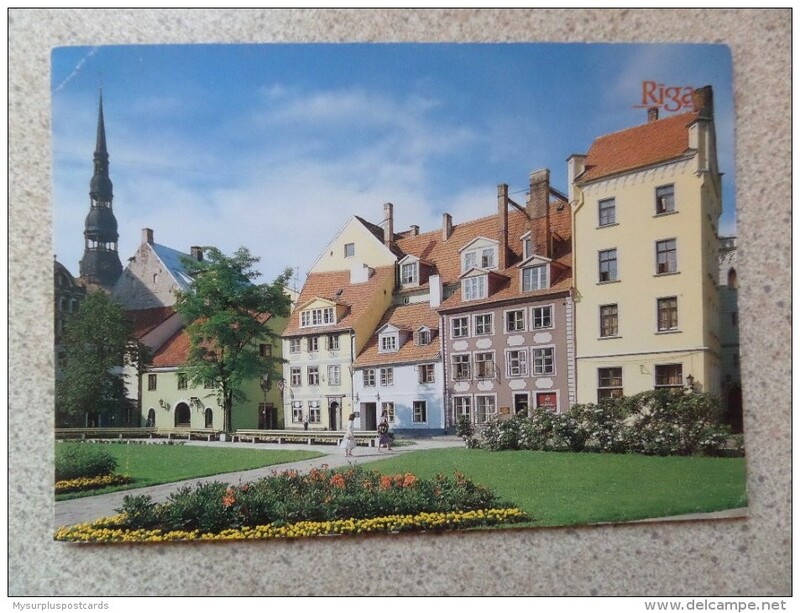 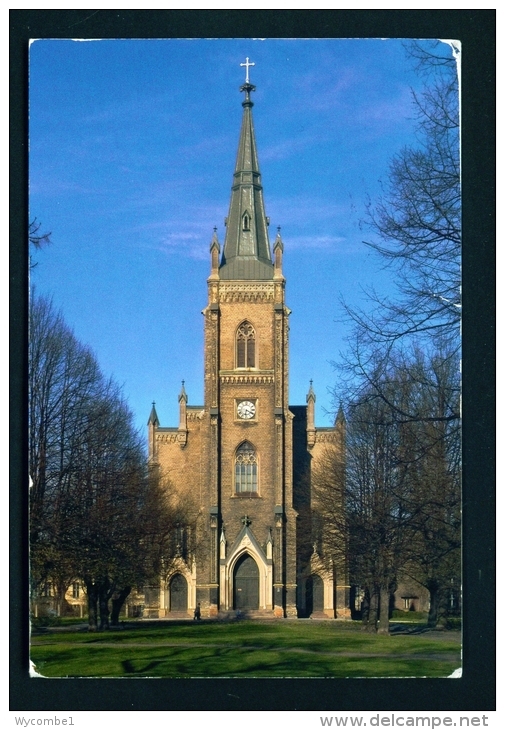 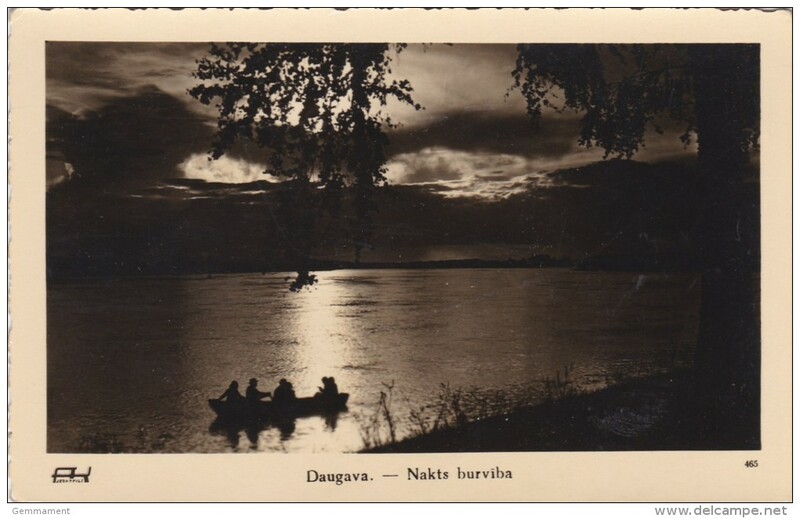 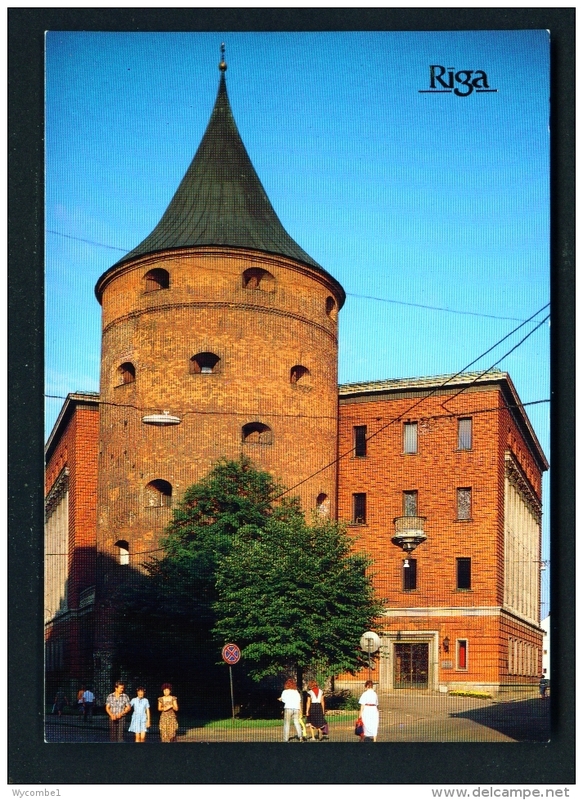 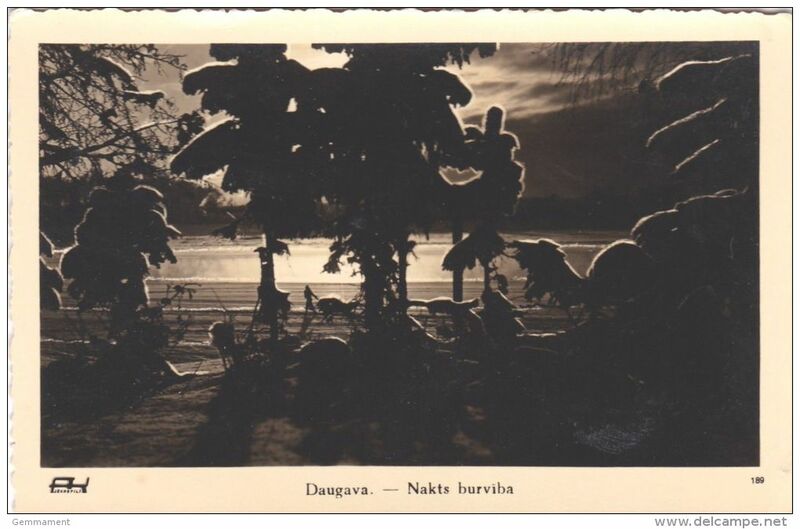 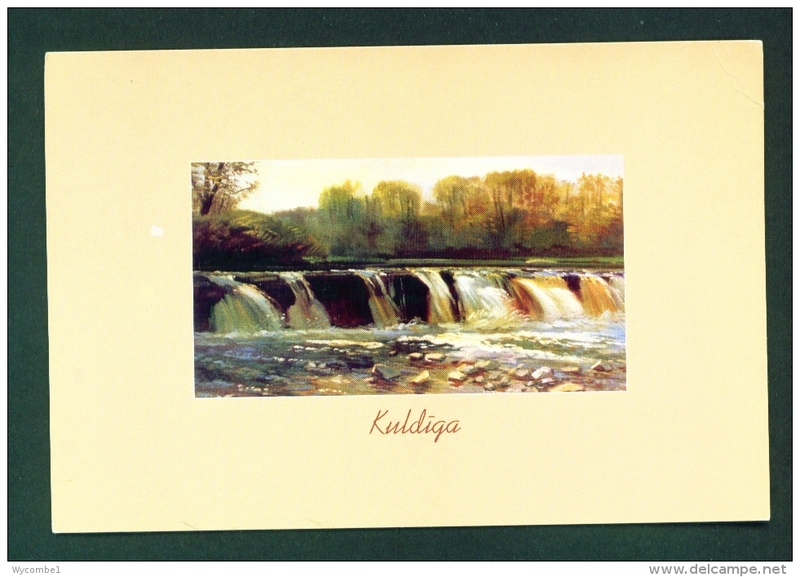 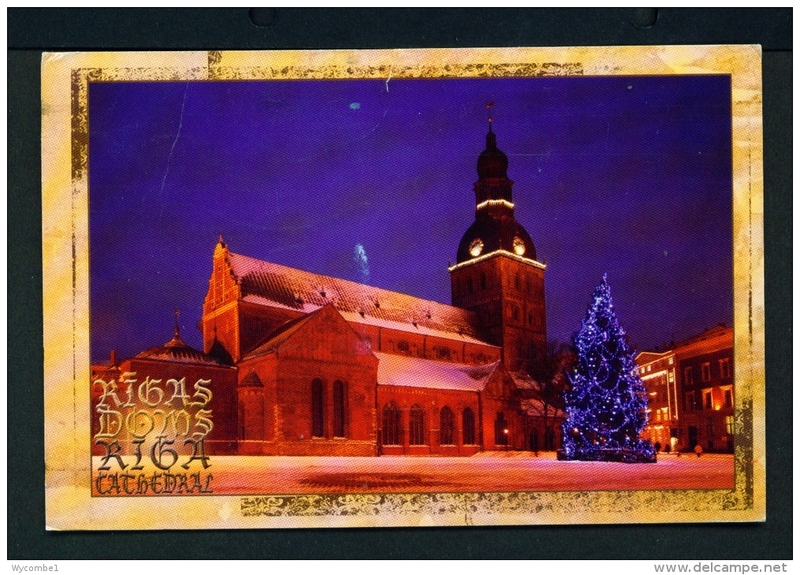 POST CARD OF,(Latvian Monument to Freedom),LATVIA.Z12. 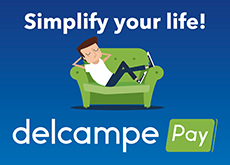 There are 19127 items which correspond to your search on Delcampe International.